Cover reveals are a fun way to engage readers and create excitement for a forthcoming book. Publishers often test multiple cover concepts months ahead of publication. Testing a cover is not the same as the marketing cover reveal. 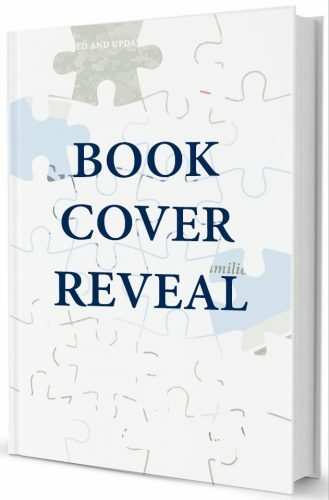 For your cover reveal, you want the final cover design that will appear on your published book. The idea of a cover reveal is that you’re showing a design the public hasn’t seen yet, so timing is important. Authors and publishers need to coordinate the small window between final cover design and when the cover shows up in reseller databases and online stores. Put some thought into an idea that’s fun or meaningful for you and your readers. There are as many different ways to reveal a cover as there are books! For example, a cover reveal for a baby book could mimic an expectant parent’s baby-gender reveal party, with a cake and a live video of the reveal. A mystery book cover reveal could take place over days, with clues or a scavenger hunt. Or you can simply let readers know what day and time to come to your site to see the new cover. Make it as simple or creative as you like. Select one place where the reveal will take place. An author website is a great choice. All social media buzz can link back to one post on your site. 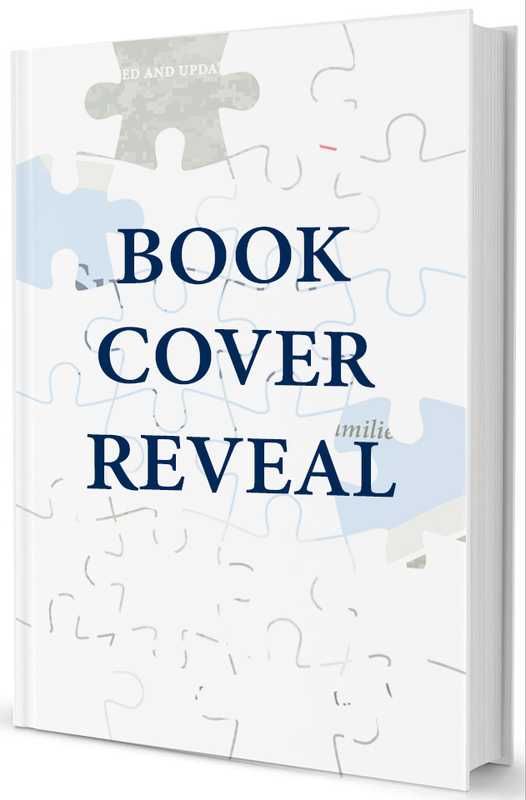 Decide how you’ll let readers know about the cover reveal. Some authors start promoting the cover reveal a month ahead. A long lead-up works well if you have a large social media following on multiple channels. Posting throughout the month on all channels, with a link to your cover reveal page on your website, brings your followers together to one place for the reveal. Some authors choose to have a short pre-reveal promotion and generate engagement after the reveal, with links to preorder the book. No matter what you decide to do for your cover reveal, the most important reason you do one is to engage your readers! So make sure you take the time to respond to reader comments and talk with them about your book’s message. I thought it would be fun to write this blog post about cover reveals by actually doing one! 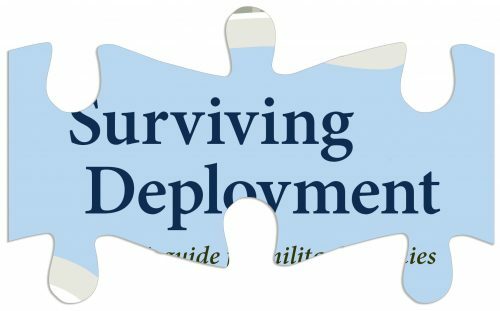 The second edition of my book Surviving Deployment will release this fall. So let’s reveal that cover! 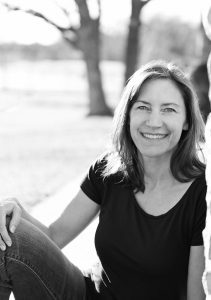 Karen’s life experience is intertwined with her roles as a wife, mom, stepmom, writer, publisher, photographer, traveler, and woman of faith. All these elements tend to make their way into her blog posts.